You can find American-style hamburger buns in Germany in many or maybe even all supermarkets, if you’re willing to buy into the kooky red-white-and-blue motifs. Those products, in our experience, are generally not bad. 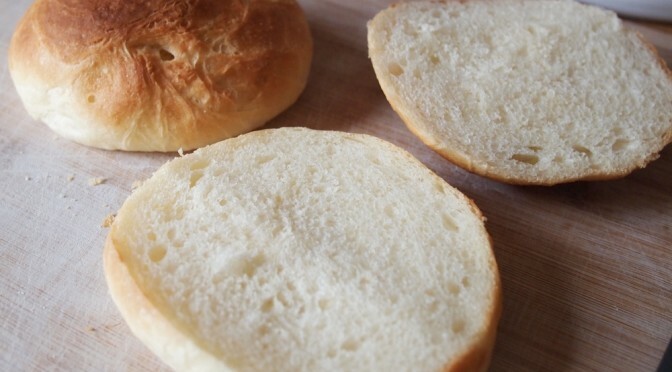 They’re usually not quite as soft as you’d expect a hamburger bun in the USA to be, and they’ll do just fine.